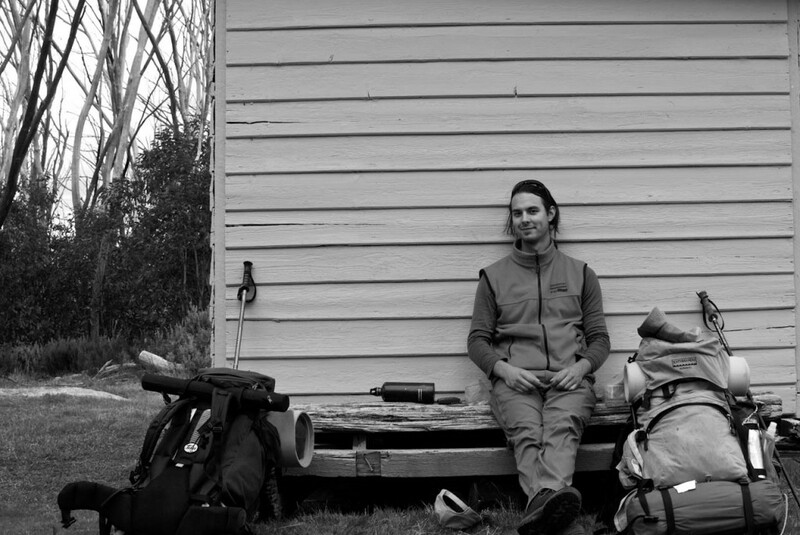 A sometimes hiker, intermediate climber, enthusiast photographer, published poet, feature writer and definite gear junkie: I’m James Stuart. I’m also dad to a vivacious daughter, Marilla, with whom I’m sharing my love of the outdoors. The Life Outdoors is the online space where I translate this passion into stories, thoughts, reviews and photos, and reflect on writing and philosophy about the natural world. I also chart the gradual process of raising a daughter in suburban Sydney, Australia, while trying to instill excitement and respect for the bush. In the process, hopefully I provide practical and/or thought-provoking insights to the life outdoors. Some of my fondest early memories are of outdoor adventures with my family: fishing, camping, walking and skiing. I then let this part of life slide as I entered university days and adulthood. It’s odd to think that it took becoming a father (and losing most of my spare time) to really hone my interests. 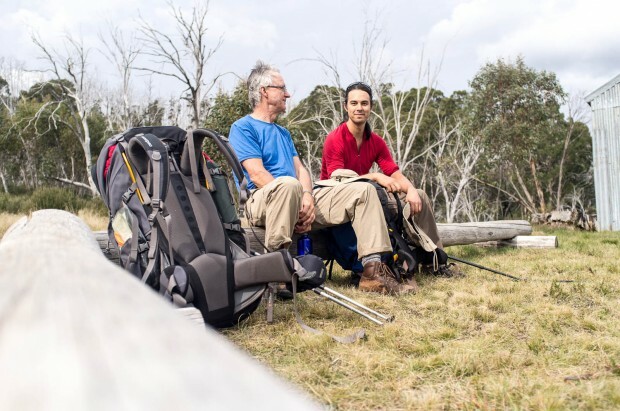 Somehow, in 2012, I decided that I wanted to start doing overnight hikes and invited my Dad to join me on a trip into the Snowy Mountains, where I had had many wonderful adventres in my Canberra childhood. Lunch at Disappointment Hut, Kosciuzsko NP, NSW. Photo: Roger Stuart. The trip was the start of a new phase in life and a decision to spend as much time as possible in the bush – whether on rock or on the ground – and to try and involve my daughter as much as possible. I wrote about the experience of my first overnight hike in 25 years in Issue 37 of Wild Magazine. I never get out as much as I’d like – with work and parental commitments – but hopefully this will change as Marilla grows up and is able to join me (and maybe my partner Jane) on more and more adventures. Great production. Well written, interesting and great photos. 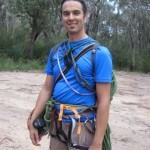 Your rock climbing adventures are a bit hair raising. I like your inclusion of book reviews. Hope you will expand your readership. Well done on a fantastic blog. I book marked it a while ago and finally got back to it.